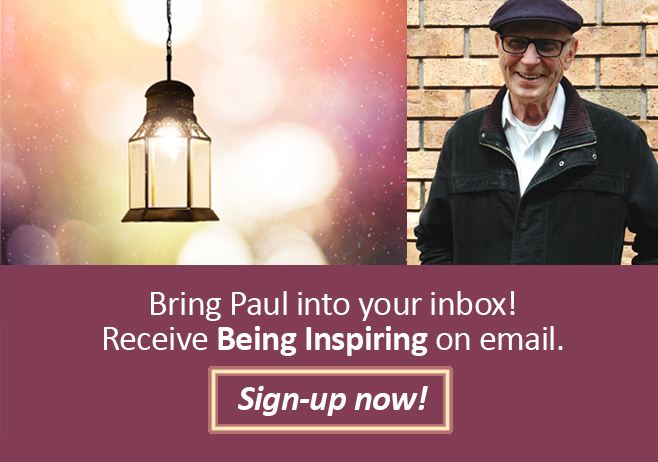 “Dear Paul, We hope you are as truly awed as we are by the collective expression of noetic values, transformative experiences, and applications that is the I Am IONS campaign. Here are just a few snippets of inspiration from the story stream. Hear more amazing stories, and don’t forget to share your own We invite you to make your voice heard! Please, make a contribution today to help foster the movement that is taking root all around the planet. The world is beginning to glow with inspiration, creativity, and abundance, but this inner flame requires continual stoking to grow strong.